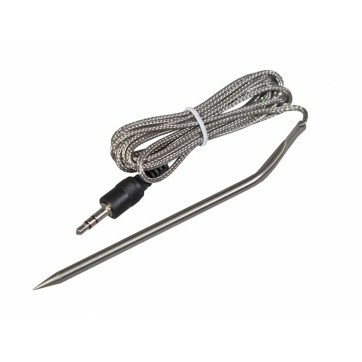 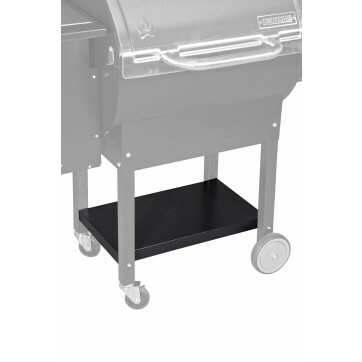 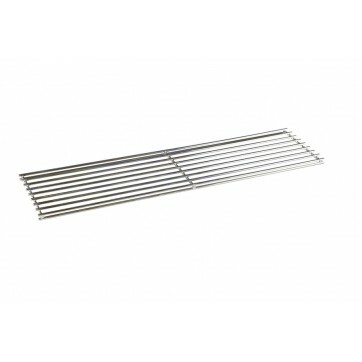 Add additional mobility to your Camp Chef Pellet Grill. 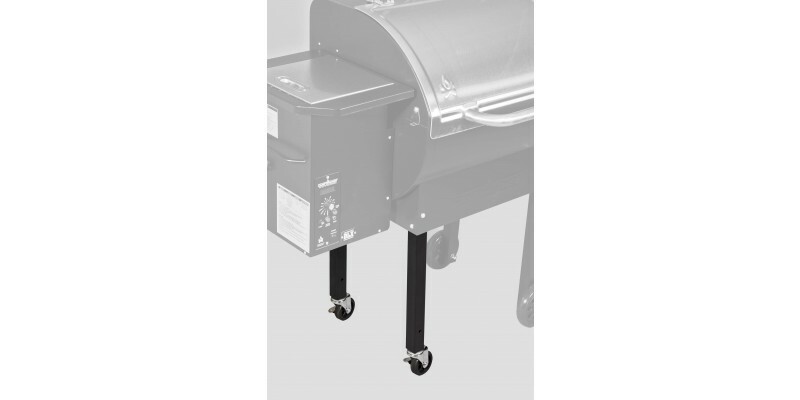 The new Swivel Caster Leg Set replaces two of the existing legs on your pellet grill. 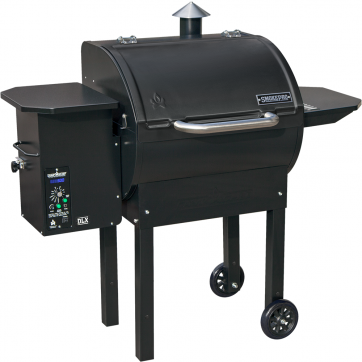 The swivel casters allow you to easily relocate your pellet grill and the locking mechanism keeps it from rolling away.